“Skanks Get Shanked” – When a teenager is found murdered in the woods, Annalise and her team is hired to represent an unlikely suspect named in the case. 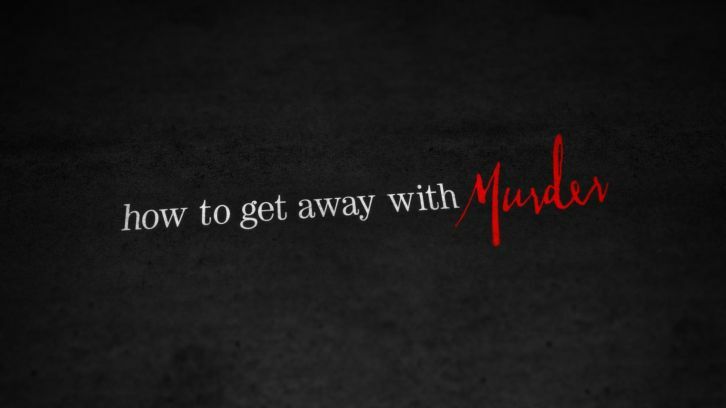 Meanwhile, Asher comes across a shocking confession, and Wes learns new information about Rebecca’s disappearance, on “How to Get Away with Murder,” THURSDAY OCTOBER 15 (10:00-11:00 p.m., ET) on the ABC Television Network. “Skanks Get Shanked” was written by Angela Robinson and directed by Stephen Williams.